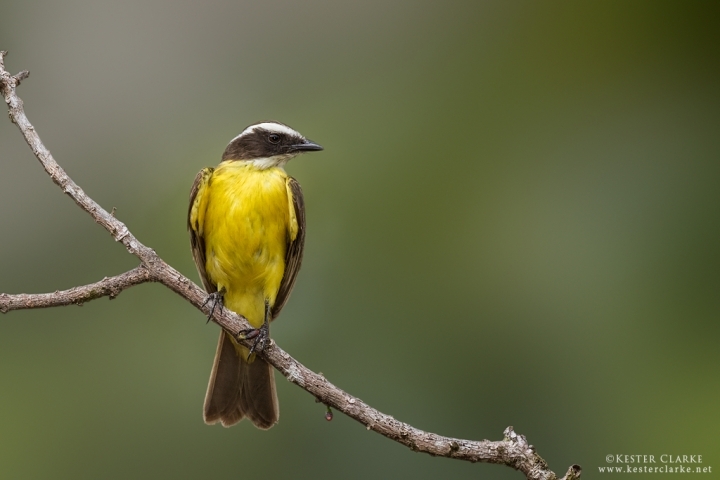 Rusty-margined Flycatcher. Arrowpoint Nature Resort. 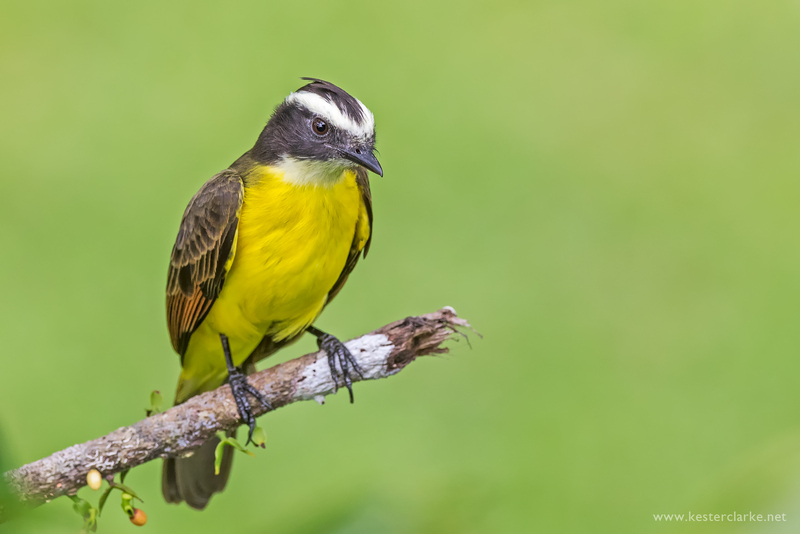 Rusty-margined flycatchers are one several 'kiskadee-like' species that share yellow bellies and black-and-white facial masks.